W. Boliver Service Center was owned by Wayne Boliver who had been serving customers and building relationships since 1985! 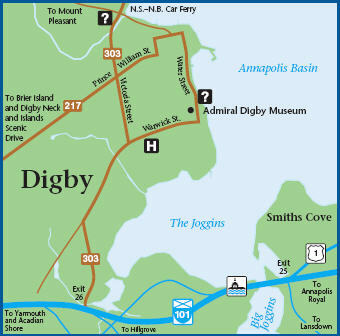 For those of you who may remember, it all started in Centerville, Digby Neck, where Wayne and his staff were located for many years (85-94). They later moved to the corner of Montague Row in Digby and remained there until 2000. It was Dec. of 2000 when Wayne and his crew moved into the current home at 7 Industrial Drive, Digby. In Oct. 2014 Wayne officially retired-!!!!! Wayne's son Jason and his wife Sonya are now officially the owners. You will still see Wayne from time to time helping during the busy season and doing what he enjoys, talking to customers. W. Boilver Service Center is now Boliver's Service Center, they are still the same people with the same passion for customer satisfaction as Wayne always had Jason, Sonya and their staff take great pride in providing great quality honest service! If that's the kind of service center you are looking for --- were your garage!! !